This is the first book I've ever read by Lori Copeland. I wanted to read a different book for my Christmas book challenge, but I couldn't get a copy. I decided to try another one and I must say that I wonder how good the other book would have been. Rose, the protagonist, is busy. So busy that she doesn't have time to cook meals for her family. 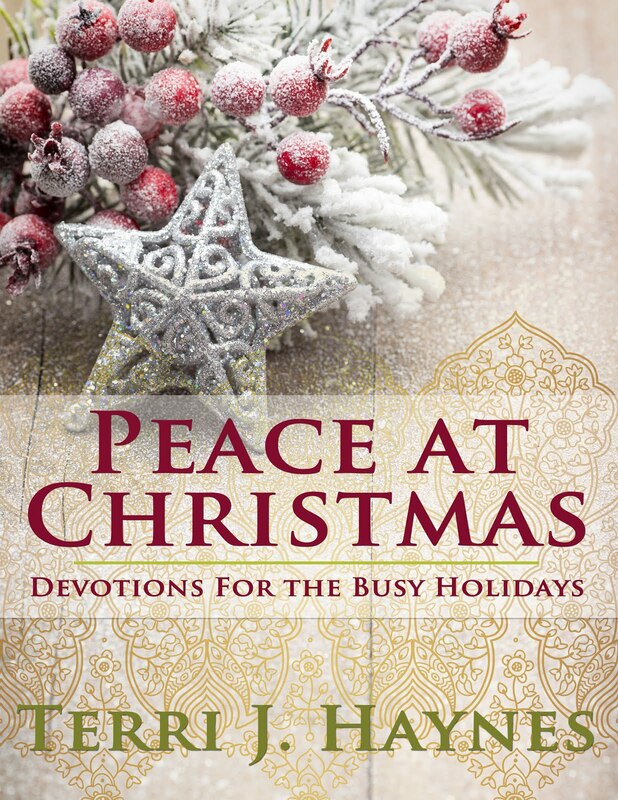 Christmas becomes just another task on her already crowded calendar. 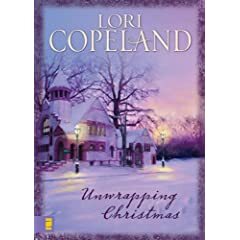 Her family tries to warn her about her active life, but it's not until she finds herself in a situation where she can't do does she learn the real meaning of Christmas. A part of me can relate to Rose's life. Sometimes I feel like my life is out of control, but that's where the relation ends. Rose has an almost neurotic approach to her life that got annoying after about the first 15 pages. She's not very likeable and I found myself wishing that someone would knock her upside her head. The fact that I kinda got my wish was one of the highlights of the book. I may try and read another Lori Copeland book, but this one wasn't very heartwarming.